Dress Rehearsal Rag – Coming in June 2015! 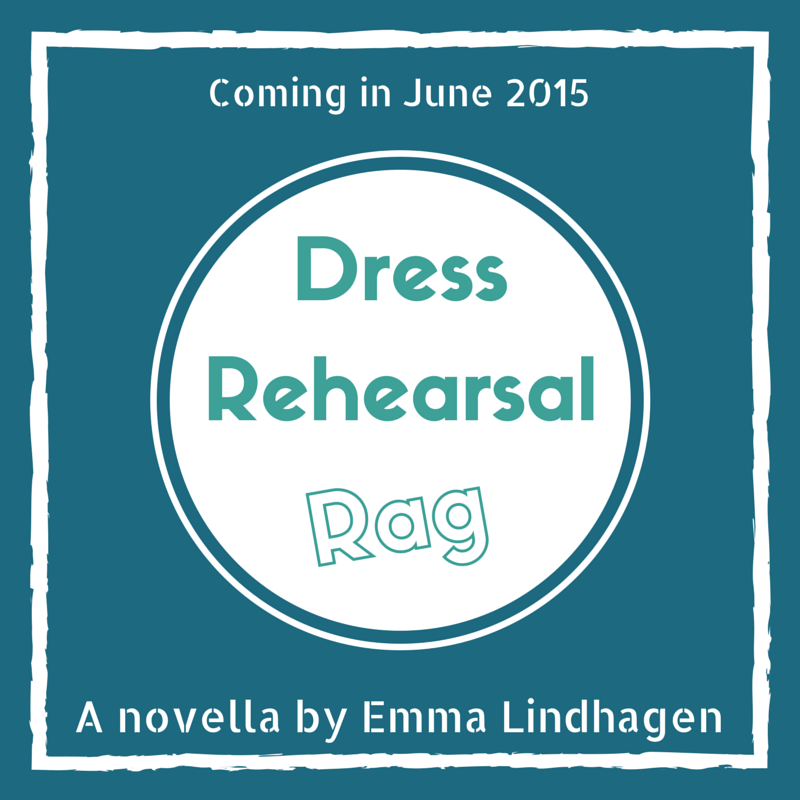 That’s right, peeps, the title of my upcoming novella is Dress Rehearsal Rag. As you may know, it’s the sequel of Going Home. I’ve decided to release it in early June. I figure, even if I finish it in late May, a few days extra polishing doesn’t hurt! So what do you think of the title? On the surface, it might seem as though the two titles, Going Home and Dress Rehearsal Rag, might seem like they don’t have anything in common, but they’re in fact very much connected. Can you guess how? Post your guess in my comment section below. If you guess correctly, I’ll give you…. a cookie! Over the internet… okay so, a picture of a cookie, to anyone who guesses correctly! Can I just say I’m super excited to be planning my second release? I am super excited to be planning my second release. I’m really enjoying the process of reworking my draft right now, and can’t wait to get it ready for beta-reading! This entry was posted in News and tagged dress rehearsal rag, going home, news, title by Emma Lindhagen. Bookmark the permalink.